Ukraine’s government has approved the bill to fund an election, according to the country’s Finance Minister, Viktor Pinzenyk. The election, to be held on December 7, is expected to cost $US 85 million. This will be the second snap election in Ukraine in the last three years. This year’s early vote follows President Viktor Yushchenko's decision to dissolve parliament earlier this month. 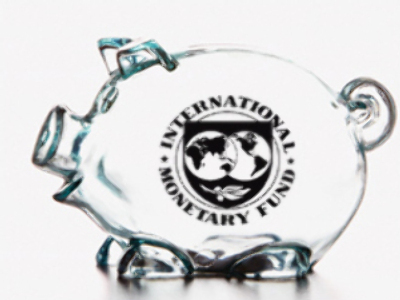 On Tuesday, the Prime Minister refused to sanction the release of money to fund the election because of the burgeoning global economic crisis, but this has now been overturned. However, it’s not an occasion for Yushchenko to rejoice. According to Ukraine’s constitution a law concerning any budget changes should first be approved by parliament. However, for obvious reasons this won’t happen any time soon. So Yushchenko must decide whether to cancel his last ruling – or else pull another rabbit from his hat. Ukrainian MPs agree on early election? 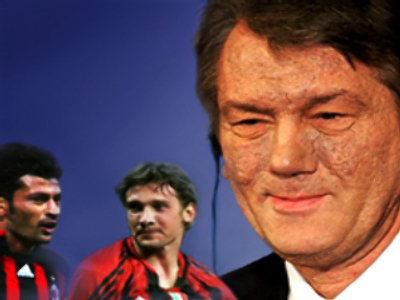 Yushchenko ‘poisoning’: where do AC Milan stars come in?